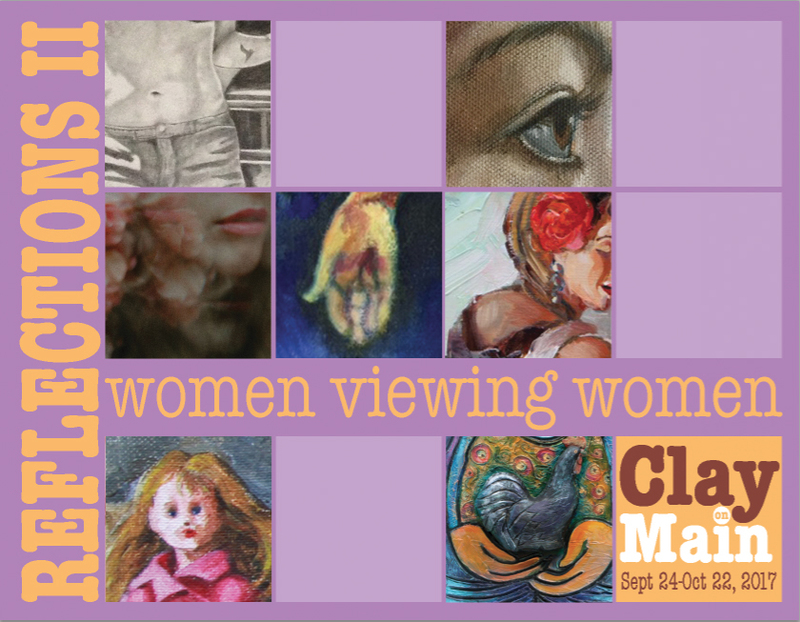 Join us in the Clay on Main galleries for a group show of seven woman artists. 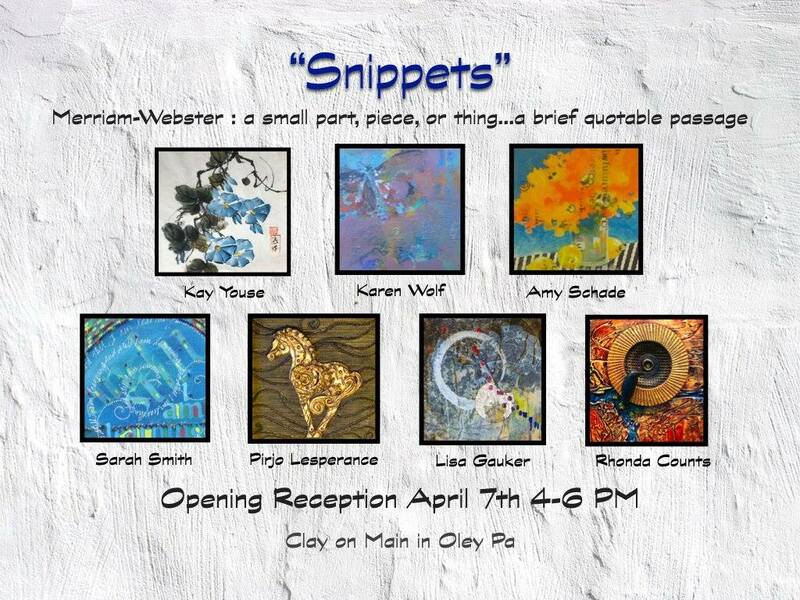 Opening reception takes place on April 7th from 4-6pm, and artists included in this show will be present to talk about their work! 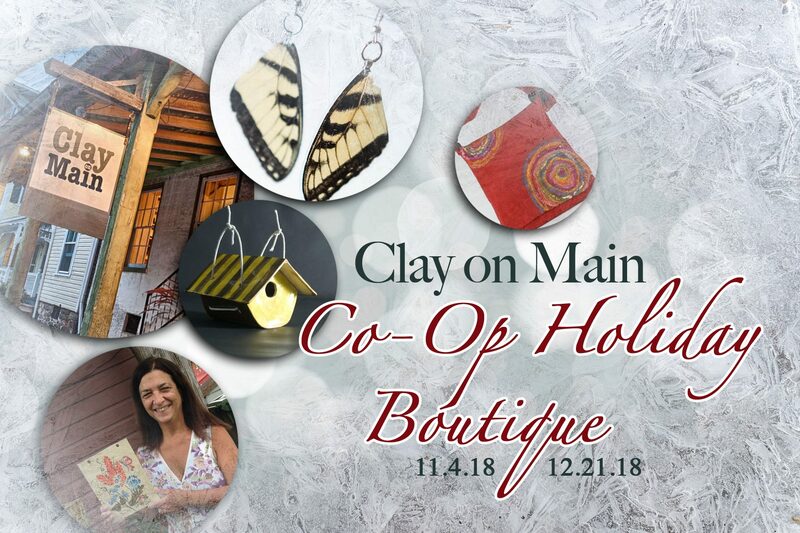 Join us as we turn our entire gallery space into a holiday boutique filled with handmade items to be sold. Our Co-Op members are hard at work making everything from ceramics to textiles- there’s something for everyone! 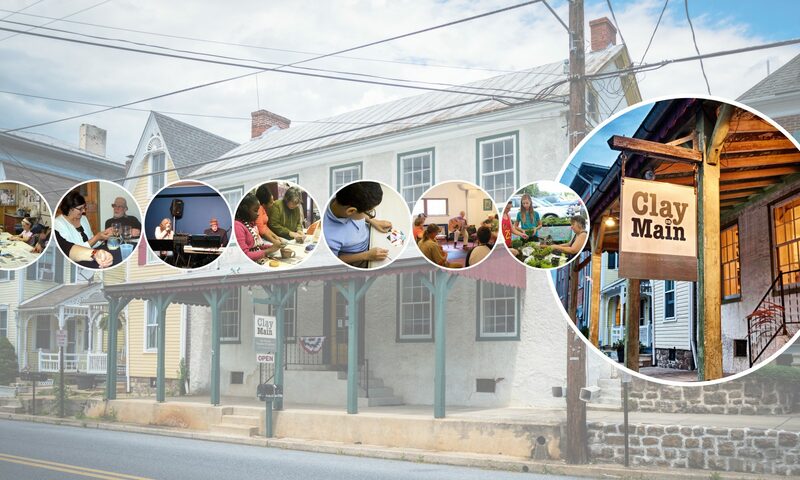 We have several Open House dates, and will be participating in the Fall Into Winter Tour November 17 & 18, 10-5pm. Boutique will be open regular gallery hours: Sundays 1-4pm, Tuesdays, Fridays, Saturdays 10-2pm, Wednesdays 12-9pm- or give us a call! If someone is in the studio, we can gladly have visitors for a special appointment! 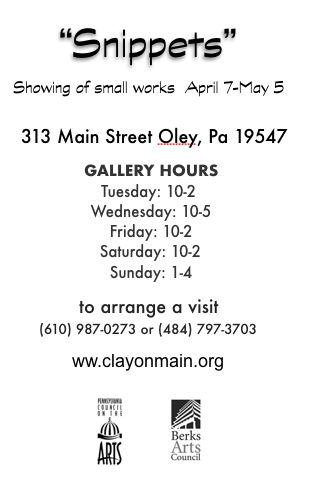 Stop in during Half Moon shows and browse the gallery, or during classes and workshops too! 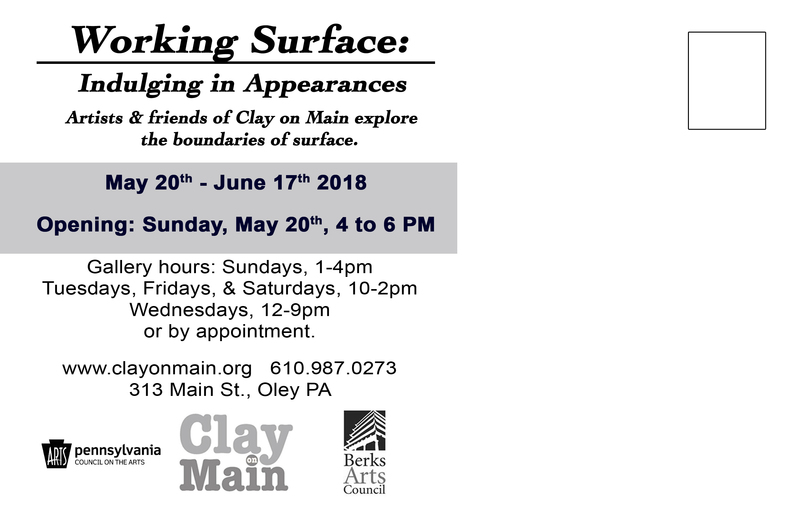 Join us in the Clay on Main galleries as we invite local artists and friends of Clay on Main who have previously shown within our walls to exhibit work that focuses on the treatment and application of ‘surface’. 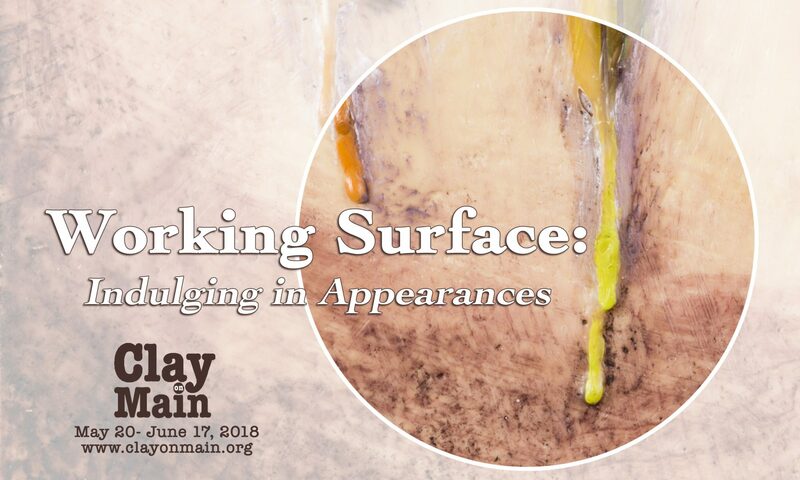 Exhibiting artists will include, Mary Ann Conway, Rhonda Counts, Lisa Gauker, Dolores Kirschner, Pirjo L’Esperance, Ron Schira, and Joshua Steffy and includes works of ceramics, painting, encaustic, and photography- all showcasing the different approaches to creating surface. 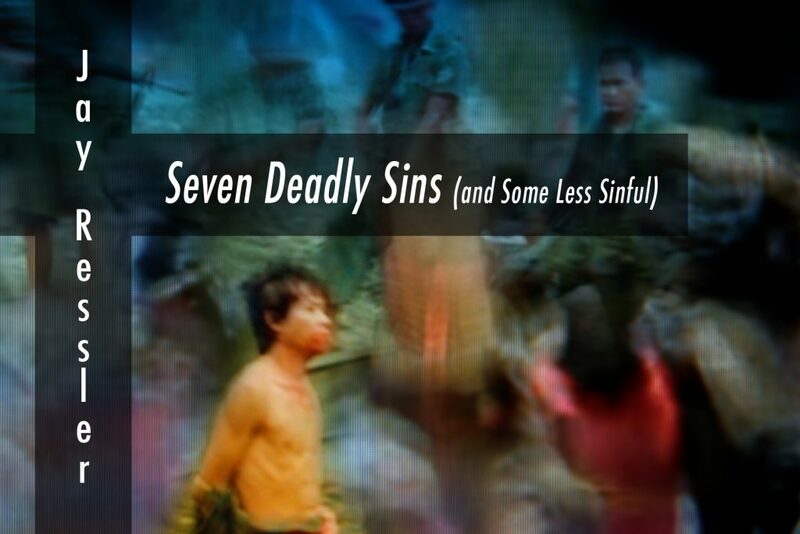 Opening Exhibition runs from 4-6pm. 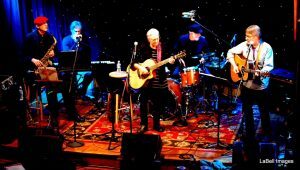 Show runs May 20th- June 17th. 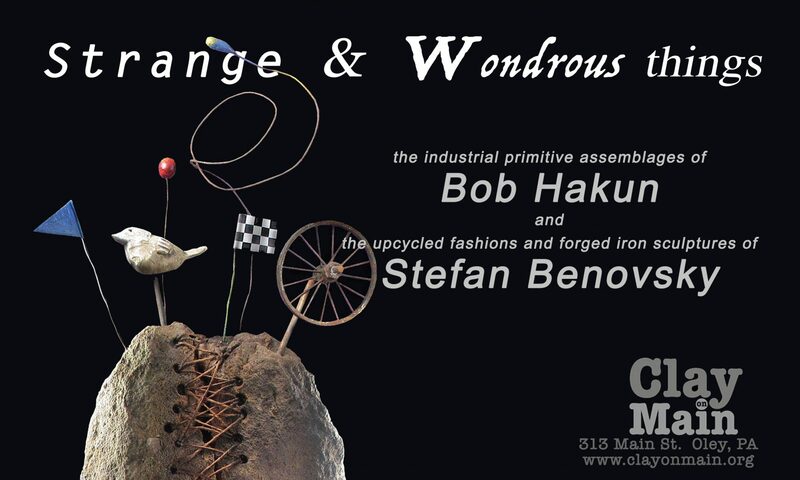 Bob Hakun’s found-object industrial assemblages will be exhibited in dialogue with the wearable fabric collages of Stefan Benovsky in the exhibit opening on Sunday, February 18 from 4-6pm. Hakun describes his work as “Industrial Primitive,” and explains, “I collect old, discarded items: some natural like bones or wood; some man made, like wheels or gears. I look for old things that show the graphic effects of aging: the beauty and harshness of the breaking down over time of all things. I like things that are burned, broken, rusty, crushed, bent, and have acquired a warm patina.” Benovsky aquires his materials in a similarly omnivorous way, bringing home anything from farm equipment to clothing and beads, then transforming them into one of a kind pieces of wearable art and iron garden ornaments that evoke strange insect and vegetative forms. For this show, the artists worked with different types of materials, but they have even more in common than their commitment to re-use; both have professional experience in design. Hakun worked in the toy industry, designing Halloween costumes and masks, and designing graphics for silk-screen printing, and has also worked as a computer prepress specialist and a digital graphic designer. Benovsky is semi retired from a long career as a pattern maker and technical designer in the garment industry. 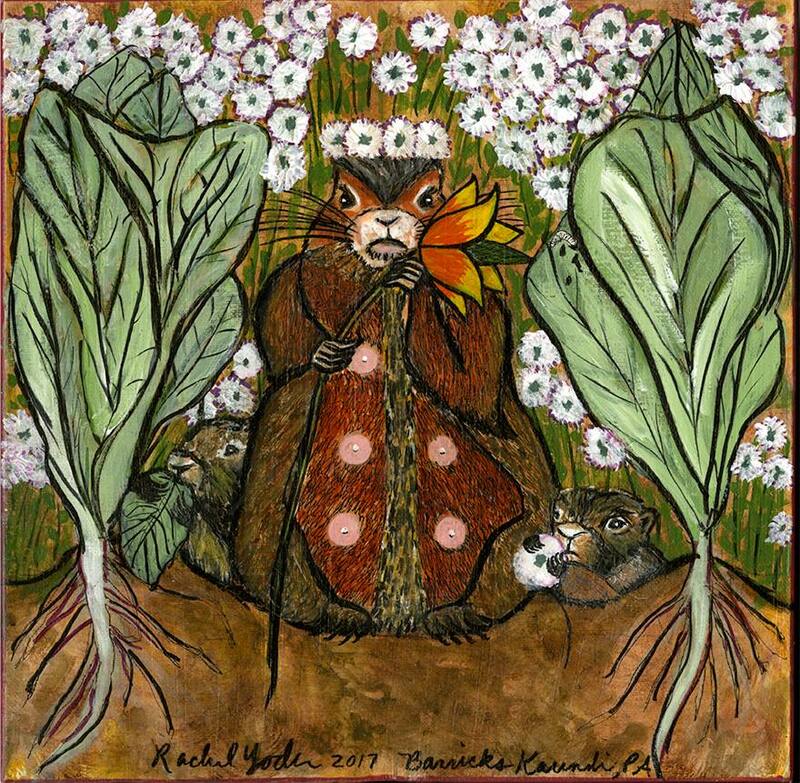 The public is invited to the opening on Sunday February 18 from 4-6pm, and the show will be up until March 18. 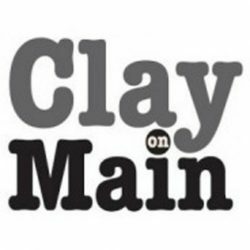 Visual artist and graphic designer Amanda Condict will curate a follow-up to 2014’s exhibit of female artists, titled Reflections, this September and October at Clay on Main in Oley. Ron Schira, art critic for the Reading Eagle, called that show “a thinking show with strong imagery,” and this iteration is sure to continue to gently provoke and inspire, with a touch of humor. 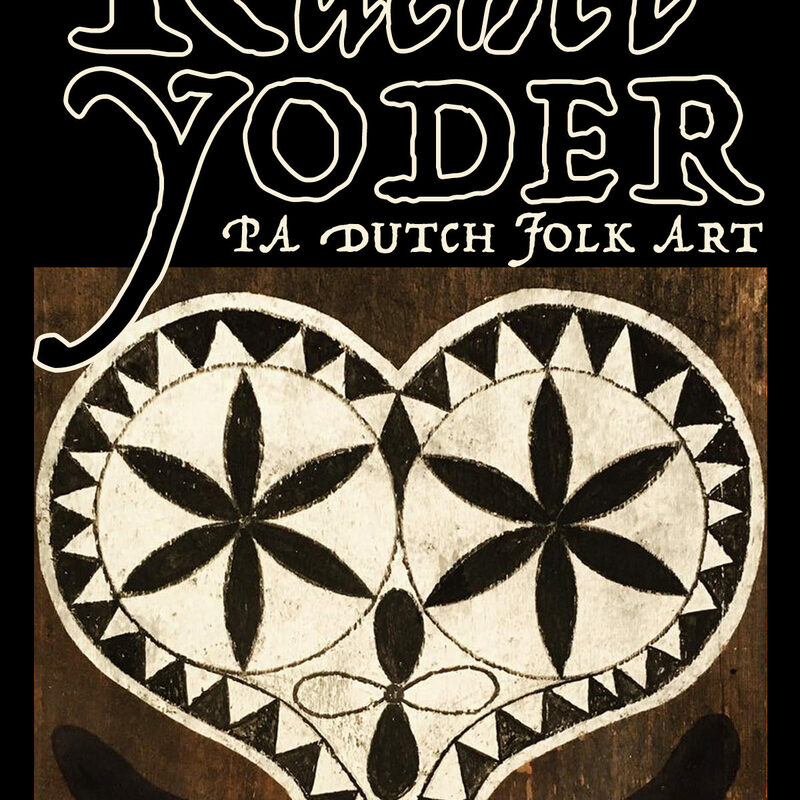 Join us for this opening for an opportunity to talk with the artists! The public is invited to the opening on Sunday September 24 from 1-4pm, and the show will be up until October 22. 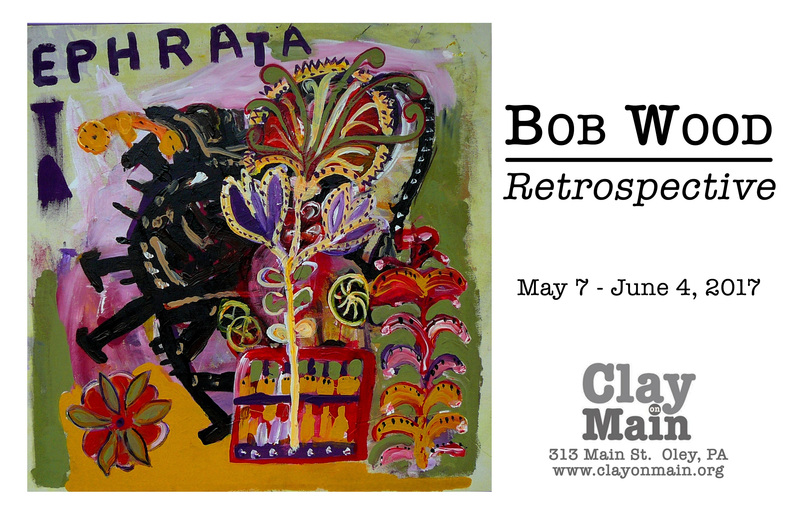 Join us in the Clay on Main Galleries as we invite local artist and historian Bob Wood into the space to display his work spanning many years. Show runs: May 7th- June 4th, 2017. Can’t make it to the opening? Check out our gallery hours to see when you can catch this show! 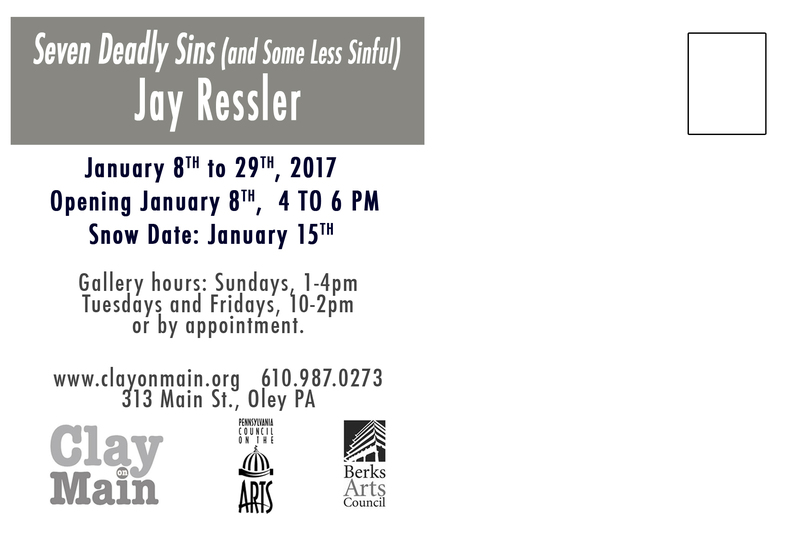 Join us for an opening of Jay Ressler’s photography collages. We are a 501(c)(3) non-profit charitable organization. All donations are tax deductible.